#12 Bright Starts Ball Popping Cement Mixer – Only $4.99! 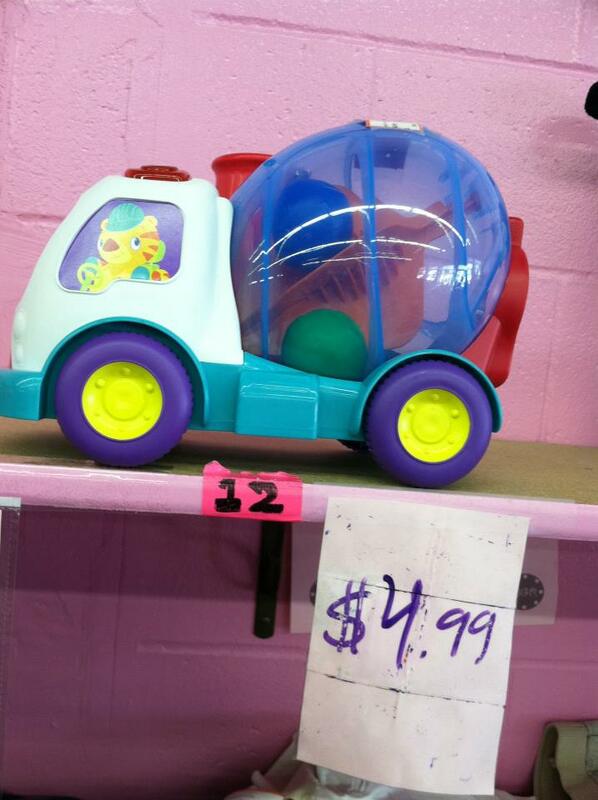 Published May 23, 2013 at 717 × 960 in #12 Bright Starts Ball Popping Cement Mixer – Only $4.99! To purchase this or any other item, please call us during business hours (Tue-Sun 10-6) at (619) 281-2229. We can hold any item until 6pm. If you purchase the item over the phone, it can be picked up at your convenience.